Privacy is all around us. In a hyper connected world where data insight gives organizations a competitive edge, the risks of managing and safeguarding that data – specifically personal data – have increased exponentially. How then, not-for-profit organizations, can influence the importance of privacy and security management while at the same time continue forging relationships with the communities they serve? Join us for this event where we will explore the opportunities that lie ahead in terms of increasing trust, reputation and brand exposure through the management of Private information. Capacity is a one day conference designed to empower small to medium sized non-profits and charities to do good better. Capacity building stands at the core of this conference leaving attendees ready to adapt and thrive in this fast-changing non-profit world. 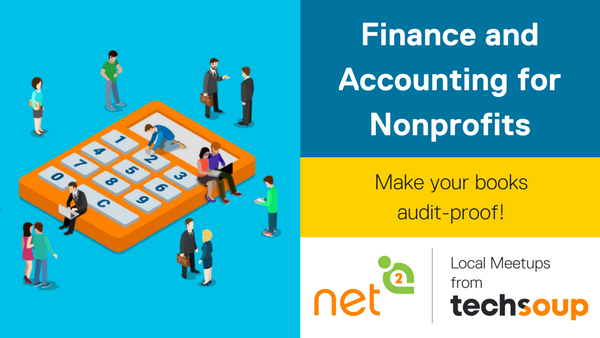 Our goal at Capacity is to help non-profit professionals develop and strengthen practical skills in order to maintain and grow a more efficient, innovative and impactful organization. This entry was posted in Monthly Updates on November 3, 2017 by admin. In these turbulent times those of us working to make the world a better place need to ensure our civic engagement work is as effective and impactful as possible. We need to empower our supporters to make change like never before and in the process rejuvenate democracy. In this session award winning civic engagement specialist Steve Anderson will go through what he calls “Full Spectrum Engagement” through tangible case studies and essential best practices you can implement in your next campaign. Steve will talk about how leading digital rights organization OpenMedia and others have used this sophisticated form of civic engagement to grow and deepen communities leading to tangible campaign victories. Agile coach Helga Breuer shows can nonprofits can be more effective by using agile planning and project management techniques. Are you involved in an organization that could use some tech help? Do you have a secret side-hustle, and it’s time to explore making it your full-time hustle? Do you have a great idea that could have a huge impact? Apply to RED Academy’s Community Partner Program to receive tech projects from their students. You get free, deserving work, and the students graduate with impactful portfolios. Ready? 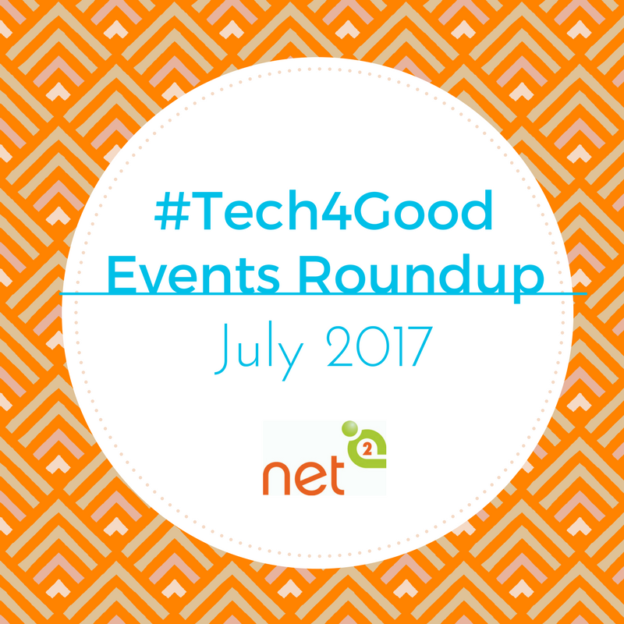 TechSoup has partnered with AirBNB to offer a new ways for nonprofits to build awareness and raise Funds. Social impact experiences give Airbnb guests a chance to learn more about your mission and causes — and have some fun along the way. AirBNB is looking for Vancouver nonprofits to pilot their new experiences fundraising program. If you know a nonprofit that would be a good fit let me know and I’ll make an intro to the Vancouver AirBNB rep. Nonprofits can list social impact experiences and receive 100% of the funds. Fellows earn a salary equivalent to $75,000 per year. This entry was posted in Monthly Updates on July 4, 2017 by admin. 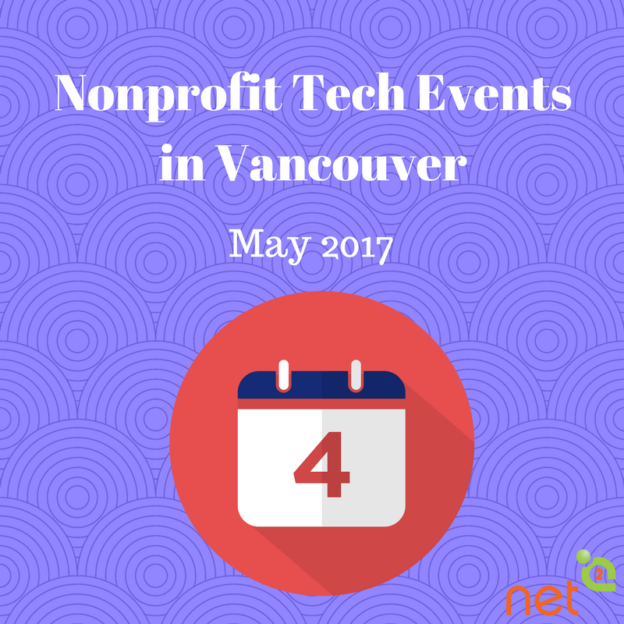 There’s lots of great events for the nonprofit tech community. Check ’em out! Or for the latest updates join our group on Facebook and follow us on twitter at #Net2van. Join us on June 20th (summer solstice) for our Changemakers Summer Potluck #CMPotluck in Stanley Park – we can eat, learn and play together. All are welcome, your colleagues, friends and family – let’s eat and find solidarity and strength in our numbers and diversity. This workshop will provide your society with the information it needs on whether to make any bylaw or policy changes necessary for your society to transition to effectively function under the new Act. There are more than 27,000 non-profit societies in BC, providing services and programs that touch virtually every citizen. All pre-existing BC societies need to transition to the new BC Societies Act. The Act includes many significant changes. There is a two-year transition period by which time all societies in BC will have to have filed a transition application. This workshop will provide your society with the information it needs on whether to make any bylaw or policy changes necessary for your society to transition to effectively function under the new Act. This workshop is organized for societies in the Central Okanagan who have registered with the Central Okanagan Transtion Hub. It is delivered by one of our trained mentors, and is free to registrants. This entry was posted in Monthly Updates on May 31, 2017 by admin. We are pleased to welcome Omatic Software and iATS Payments to share expertise on Data Intelligence and Fraud Prevention. Bring your most challenging questions to a Wildcard Session with Cathy Michitsch & Sandy Fiddis. Our May 16th event is open to all non-profit organizations, as this learning opportunity goes far beyond Blackbaud products – please extend this widely among your non-profit peers & bring a guest! Are you stewarding Millennials differently than Baby Boomers? 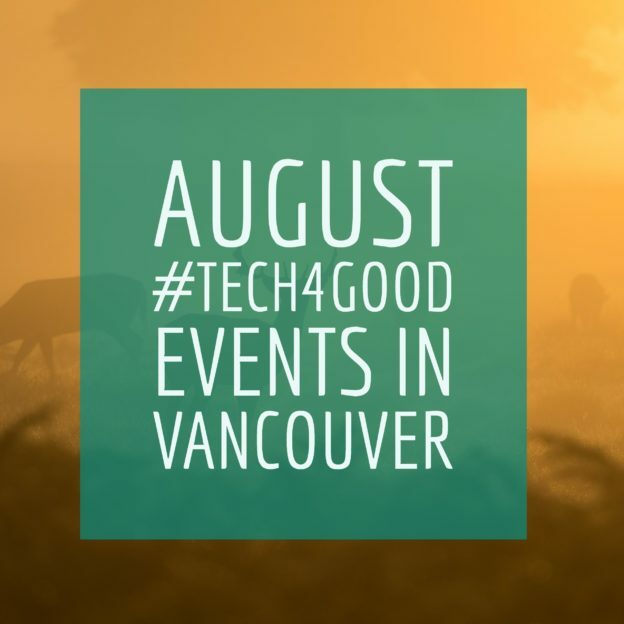 Join us for a panel discussion featuring donor relations experts from WE Charity, BC Cancer Foundation and David Suzuki Foundation, who will share how they are re-thinking their stewardship practices now and for the future. You’ll walk away from our session with a better understanding of how donors from different generational cohorts engage in philanthropy, and how you can steward their gifts accordingly. The event returns this July and Eli and Ajay need your help! This entry was posted in Monthly Updates on May 1, 2017 by admin. All organizations that are incorporated under the current Society Act must plan to complete their “transition application,” with revised constitution and bylaws, by the time of their 2017 AGM. This workshop will provide the information on the bylaw and policy changes necessary for your organization to effectively make the transition. Have you ever watched in wonder as a magician seemed to do the impossible? Were you delighted? Unsettled? Curious how the illusion was constructed? Come join us for an evening with world-renowned mentalist and Kudoz host, Christopher Taylor. You’ll learn some simple illusions. You’ll meet and mingle with some fantastic folks over food and beverages. But more than that, you’ll discover how magic is as much about creating a narrative as it is about sleight-of-hand. You’ll learn how this craft can be more than entertainment – how it can be brought into the day-to-day and impact how you experience your life, and how it can become a dimension of seeing that opens new possibilities. Join Gen Why Media and the Urban Worker Project for a celebratory event that explores the connections between precarious work, affordability, and a stronger social safety net ahead of the 2017 provincial election. We’ll explore the issues through music, art installations, and lightning talks from community leaders. Timeraiser is a party for social good, supporting artists and nonprofits. Here’s your chance to kickstart your art collection by giving back to your community. Bid volunteer time, not dollars, for original art by emerging Canadian artists. Bidding starts at 25 hours and maxes out at 150 hours. If a piece you love reaches 150 hours, anyone can match that bid and we’ll draw a winner at random from the max bids once the auction ends. If you win, you have one year to finish volunteer hours and claim your piece of art. The best part? Volunteer with any nonprofit(s) you choose! Download the Timeraiser app to keep track of all your volunteer hours and send them directly to us! This entry was posted in Monthly Updates on April 6, 2017 by admin.